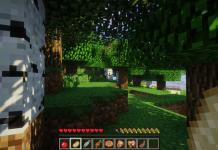 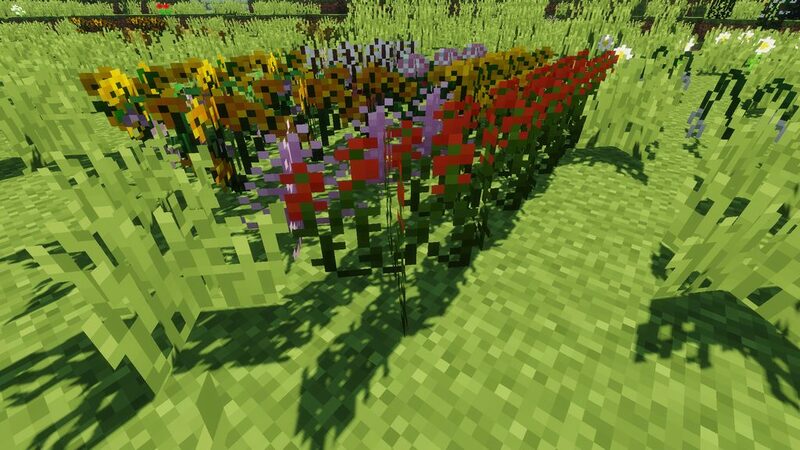 Plants mod 1.12.2 for Minecraft game is a mod that adds all kinds of plants and flowers to the game and it is created by Shadows_of_fire. 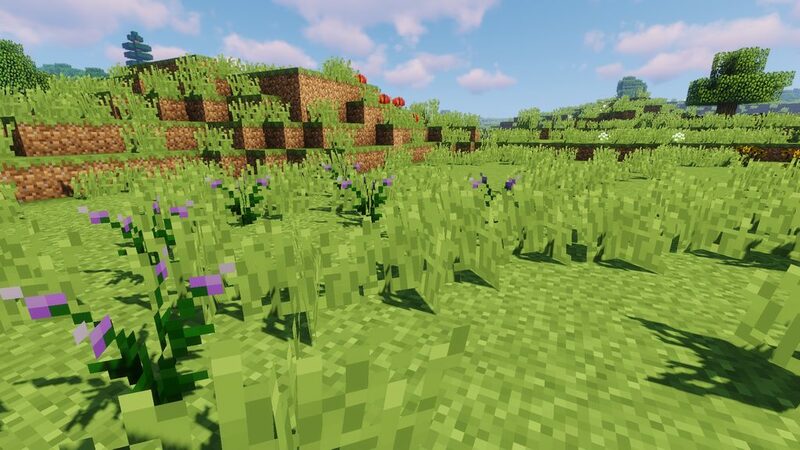 If you want to embellish your Minecraft world with lots of plants and flowers and add some vibrant color in the rough green world, this mod is an excellent choice. 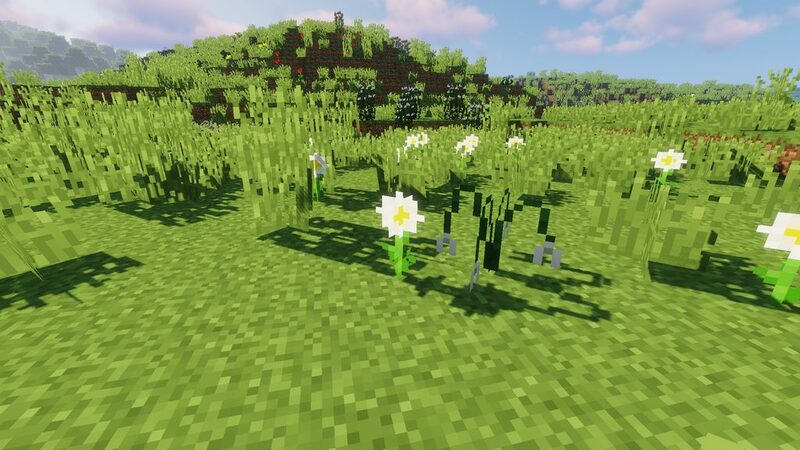 If you are just looking for some magical flowers or their secret powers this mod will also allow you to discover it. 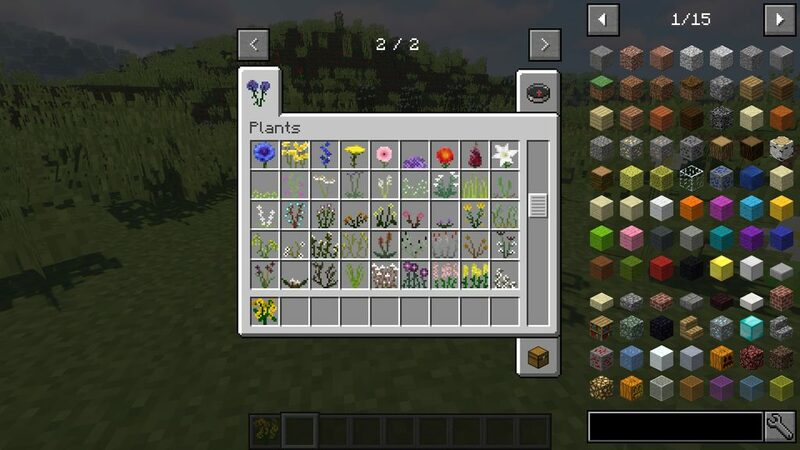 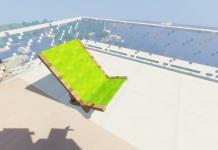 Plants mod adds hundreds of new plants, flowers such as Old Excalibur, Magical Brewing Cauldron, and a bunch of others. 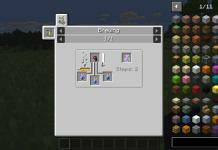 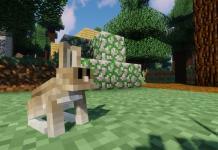 If you like or use mods like Botania, this mod will certainly delight you and endear you. 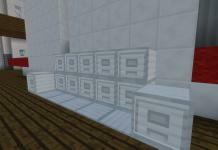 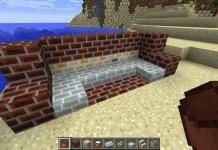 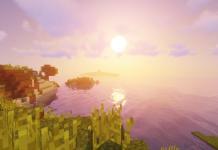 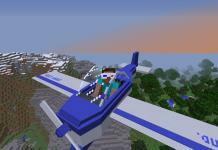 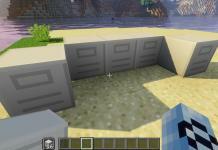 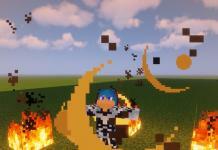 Check out the screenshots below and scroll down to grab this mod. 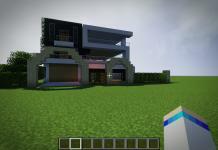 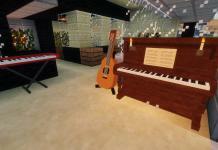 You will also need this Placebo API to make this mod works, download this mod also and place it to the mods folder. 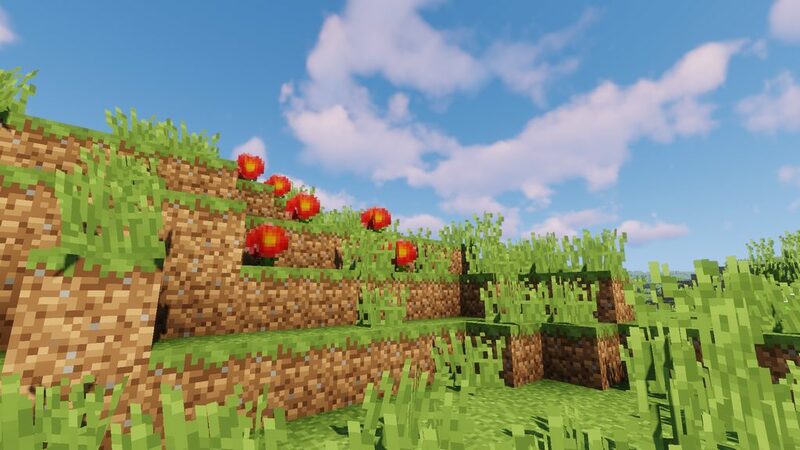 Please leave a comment what do you think about this lovely mod.